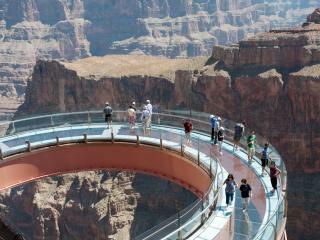 Experience an amazing scenic flight over the Grand Canyon, a fascinating ground excursion which explores the ancient lands of the Hualapai tribe and a thrilling visit to the Canyon's latest attraction, The Skywalk, which allows guests to walk out over the rim with nothing but glass between you and 4000ft to the canyon floor! As well as flying over the Grand Canyon and experiencing magnificent bird's eye views of Lake Mead, Hoover Dam and the Colorado River, this tour includes a fascinating ground excursion exploring the ancient lands of the Hualapai tribe. 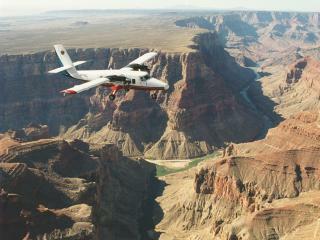 Experience the Grand Canyon by Plane, Boat and Helicopter! 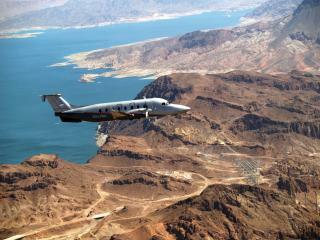 Start with a scenic flight to the Grand Canyon before descending 4,000 feet into the depths of this geographical wonder before enjoying a pontoon boat excursion along the Colorado River. 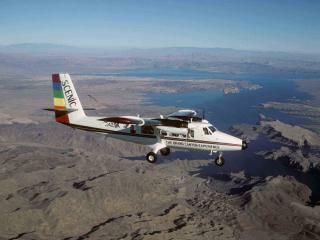 This fascinating tour begins with a scenic flight over numerous sights including Lake Mead and the Hoover Dam before swooping over the Grand Canyon itself and touching down at the scenic South Rim for a fascinating coach tour. 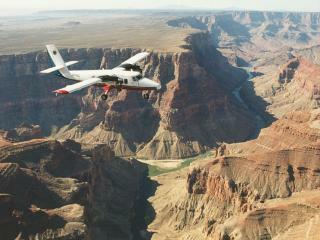 The Ultimate Grand Canyon adventure! 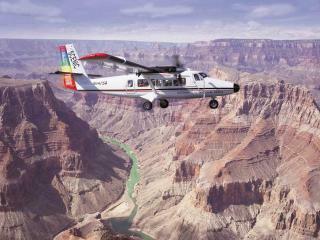 Enjoy a scenic 40-minute flight to the Grand Canyon South Rim aboard a sightseeing aeroplane before switching to a deluxe ECO-Star helicopter for a spectacular flight over the Canyon itself. This first class experience concludes with a visit into the Grand Canyon National Park to enjoy the awe-inspiring vistas, panoramic overlooks and trails.